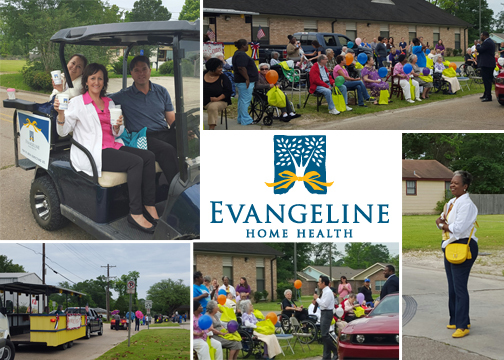 Rosewood Nursing Rehabilitation Center parade was a hit! Thank you to Lillian Chambers for organizing the parade. And thank you to Mayor Randy Roach for coming out to join us. The Parade was in honor of Nursing Home Week.